Description: The CobraFlex™ FastStart™ Mini Rough Top profile is more aggressive and abrasion resistant than standard MRT profiles and is an excellent all-purpose cover pattern that offers quick and consistent bale starting. The FastStart™ MRT provides superior performance for many types of round hay balers—including Vermeer and New Holland. 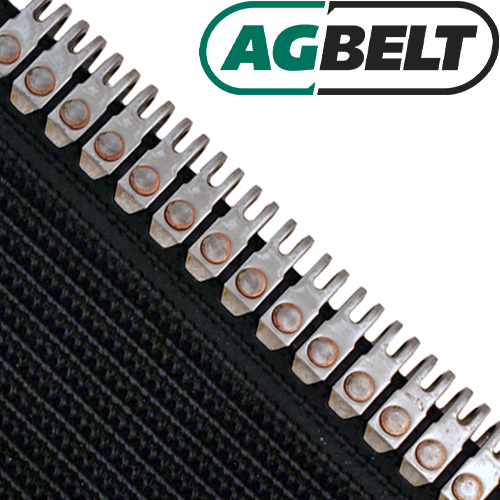 CobraFlex belts are made with proven 3-ply technology for superior strength and fastener retention. Minimum Pulley Diameter: 2 7/8"